Fashion, as they say, is cyclical. 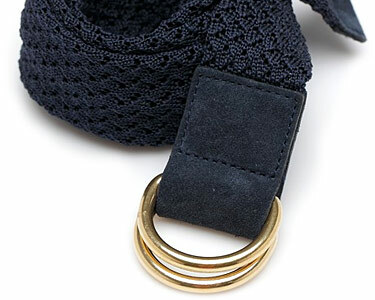 And the latest piece swinging back into style is something you may not have thought about in quite some time: The braided belt. After all, nearly every other piece of prep has come back into fashion and what could go better with your beat up pair of boat shoes? The woven belt—whether braided from nylon, cotton, suede or leather—signifies that come this time of year, things should be a little more soft and casual.